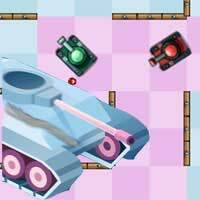 Total Tankage The objective in Total Tankage is simple, operate a massive war tank to destroy your opponent before he destroy you. 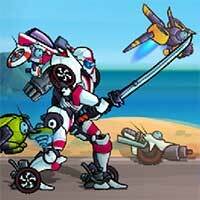 Battle against computer artificial intelligent or grab a friend to battle in 2 players mode. Collect power ups inside the maps to help you, some protect you some give you massive damage. Enjoy it on Creetor.